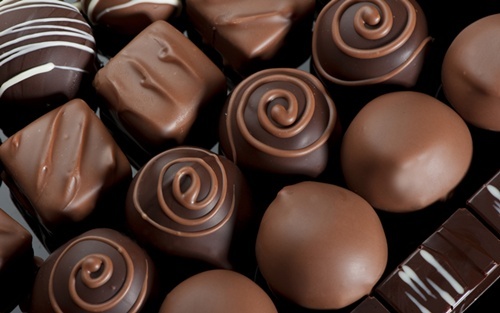 chokoleti. . Wallpaper and background images in the chakula club tagged: food sweets chocolate. This chakula photo might contain bonbon.